I have never been a fan of vitamins. They fall in to a category of interventions with presumed safety and benefit. An important study in the Journal of the American Medical Association shows the opposite; that vitamins can cause harm in patients with chronic kidney disease. 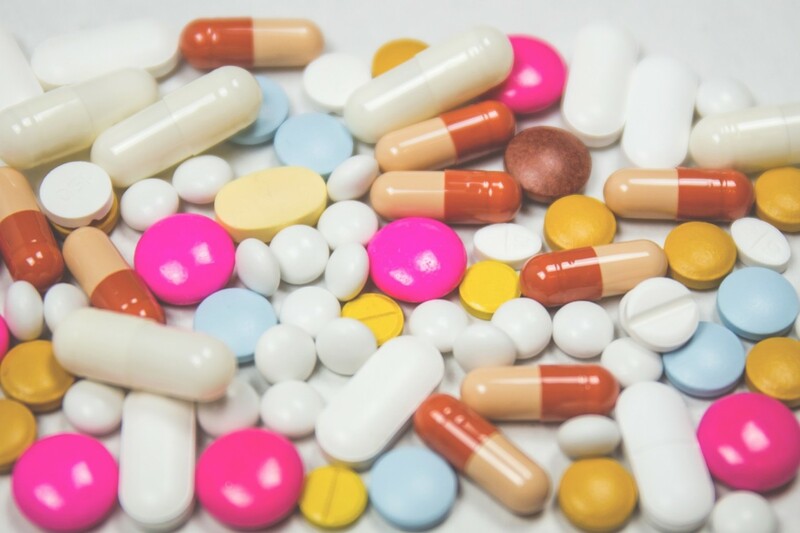 In April, the Journal of the American Medical Association (JAMA) published a study that looked at whether high doses of B vitamins (folic acid, B12, B6) helped people with kidney disease due to diabetes. 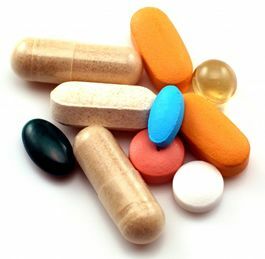 The study found that high doses of these vitamins were actually harmful. Study participants who took the vitamins had an increased risk of heart attack and stroke. They also had reduced kidney function. Please note this study was done with non dialysis patients, and so is most applicable to them. Key points for patients with kidney disease (not on dialysis) Patients with diabetes and kidney disease damage should not take high doses of vitamin B and folic acid. This does not apply to doses in a multivitamin or if the vitamins are prescribed for a known vitamin deficiency. BCPRA recommends that patients discuss vitamin use with their doctors or dietitians at their next clinic visit. 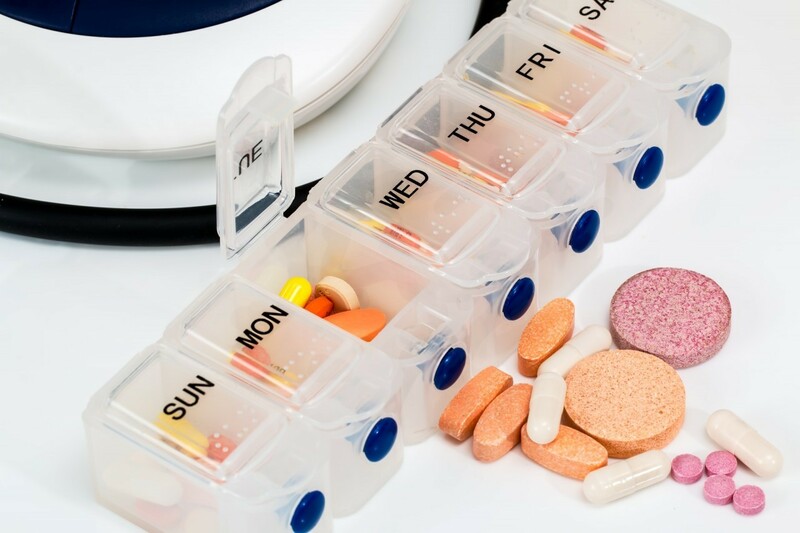 In addition to vitamins, is a good idea for patients to make their care teams aware of any supplements and/or non-prescription medications they take. 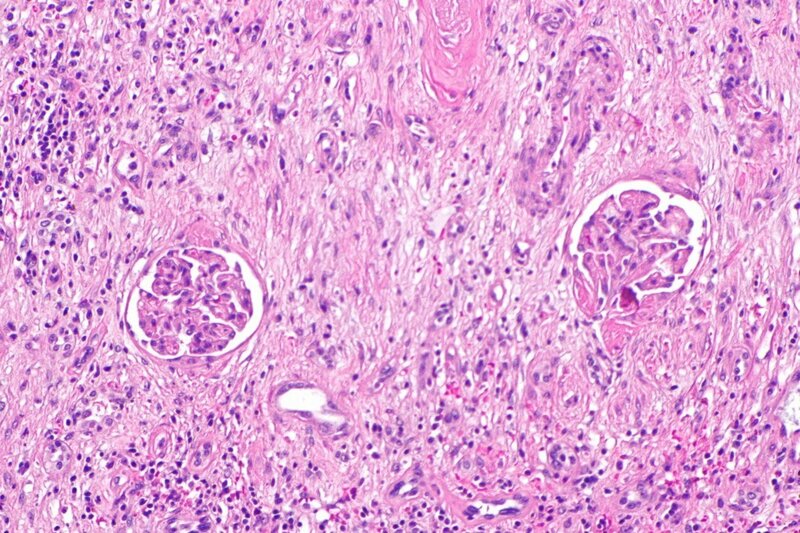 As a kidney patient, you may have questions about this study and what it means to you. We hope the more detailed information below is helpful. We encourage you to speak to your kidney doctor or other health professional if you have more questions. What does this study mean for me? This study is important if you have diabetes and reduced kidney function. Patients with kidney disease often have a higher level of homocysteine (an amino acid) than the average person. This can be linked to greater risk of heart attack and stroke. Previous research has shown that B vitamins lower homocysteine levels. However, this study found that taking high doses of vitamin B appears to significantly increase the risk of heart attack and stroke. It also worsens kidney function for people with diabetes. This occurred even though homocysteine levels were reduced by the vitamin doses. The study shows that people with diabetes and kidney damage should not take high doses of vitamin B and folic acid. This does not mean you should stop taking a prescribed daily multivitamin. Multivitamins have much lower doses and there may be other benefits for you. Do kidney doctors routinely prescribe vitamin B for diabetic kidney patients? There is a special vitamin tablet for patients with kidney disease (both on dialysis and not). The tablet includes much lower doses of folic acid, vitamins B12 and B6. This study was conducted in non dialysis patients, and so is most applicable to them.